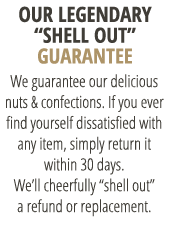 Our famous peanuts blistered and salted for delicious snacking. 10 oz. 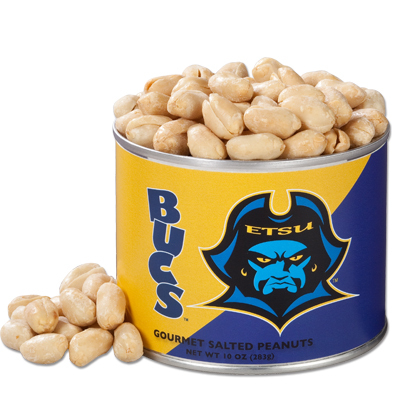 can with East Tennessee State University label.